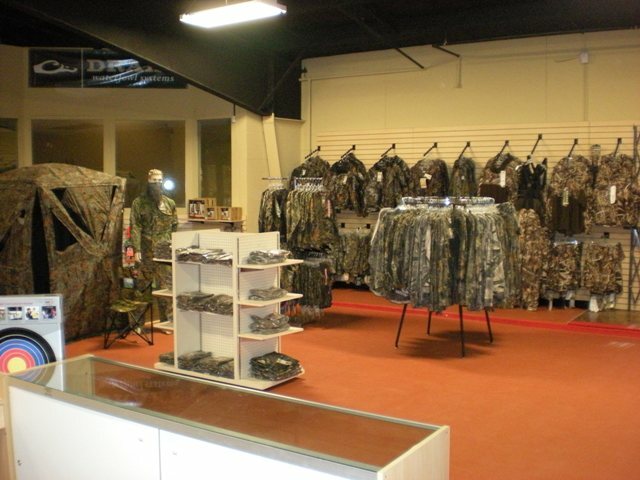 Big Woods Goods - Big Woods Goods has everything for hunting and shooting. 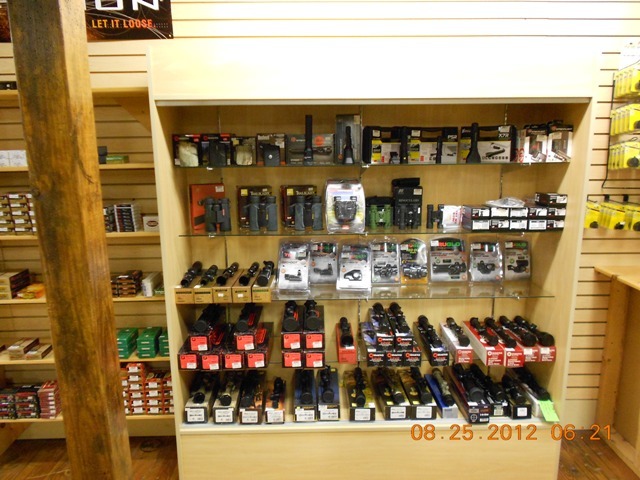 Big Woods Goods has everything for all your hunting and shooting needs. Since starting our online business in 2006 and expanding to a store front in 2007 we have many products to choose from and they are increasing daily. 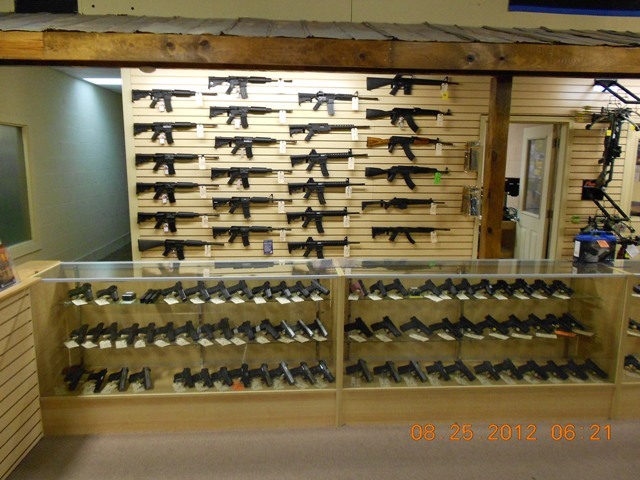 We offer a complete selection of firearms for tactical, defense, recreation, and hunting. 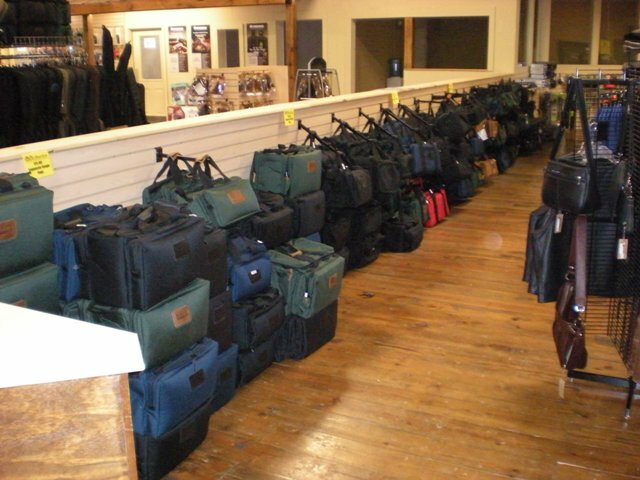 Whether you’re a recreational shooter, competitive shooter or the avid hunter we stock a wide variety of accessories and ammo to accommodate all your shooting needs. 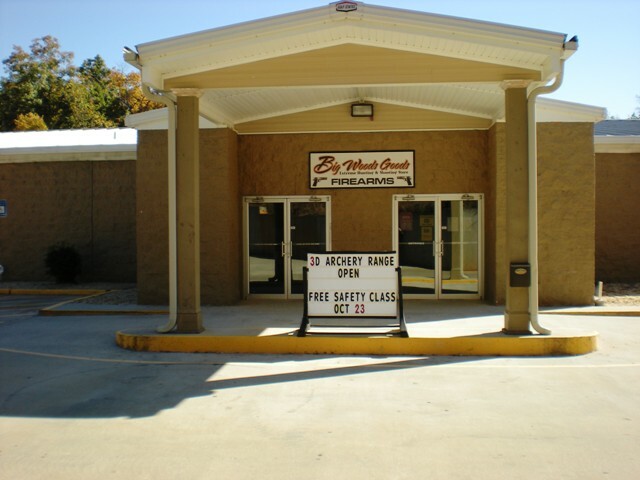 Big Woods Goods moved to 350 Ronnell Rd, Canton/Holly Springs, GA. We have moved our 2,000sf store into this 20,000sf building. The new retail area is approx. 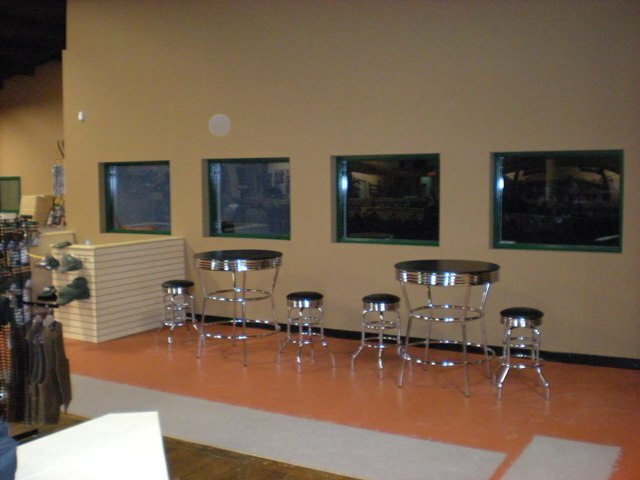 9,000sf and we also have a vending/lounge area, two large classrooms for training, a dedicated gunsmith room, offices and warehouse space. 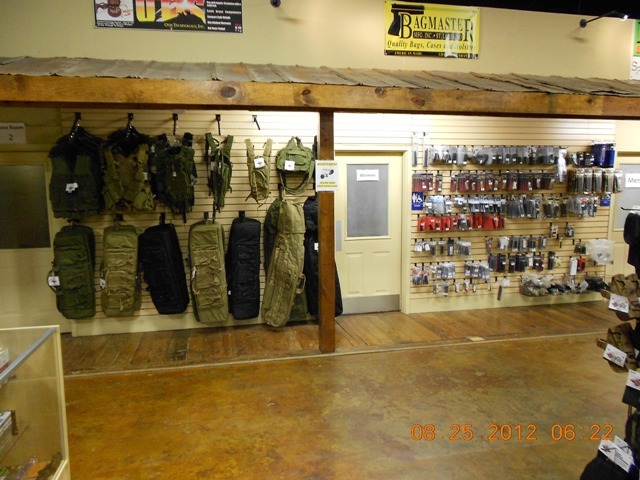 The other half of the building is used for a state of the art 25 yard indoor shooting range and a 3D indoor Archery Range and expanding our retail line to include all archery accessories you will need. 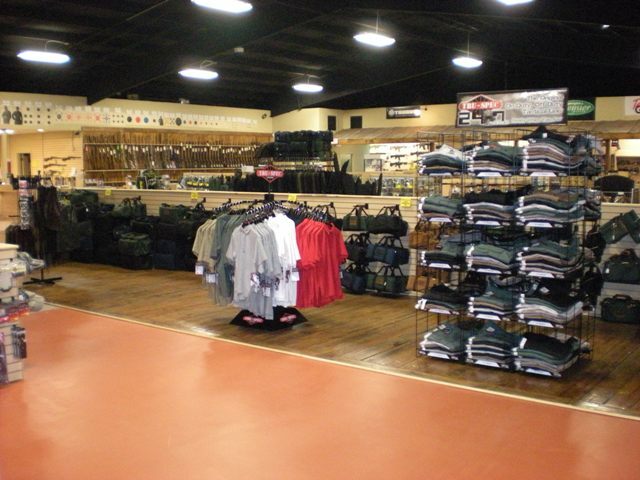 Some stores that expand to larger facilities lose their core principles for what made them successful. Our promise to our customers is that we will keep providing the fast, friendly and knowledgeable service that has come to be expected. 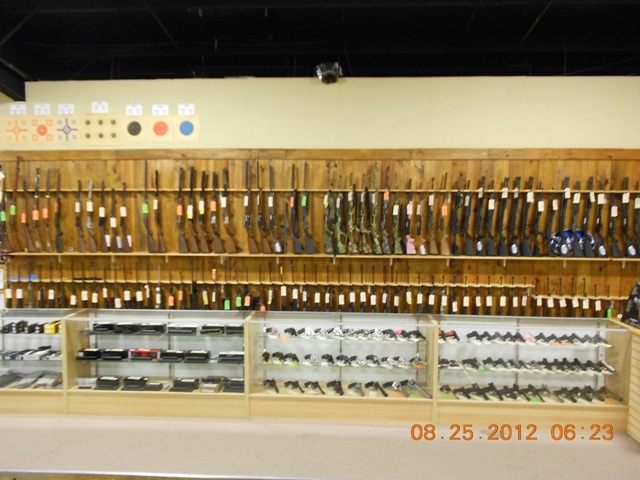 Big Woods Goods has been your first choice in the Holly Springs/Canton area since 2006 and we are here to stay. Any questions or comments please feel free to contact us.